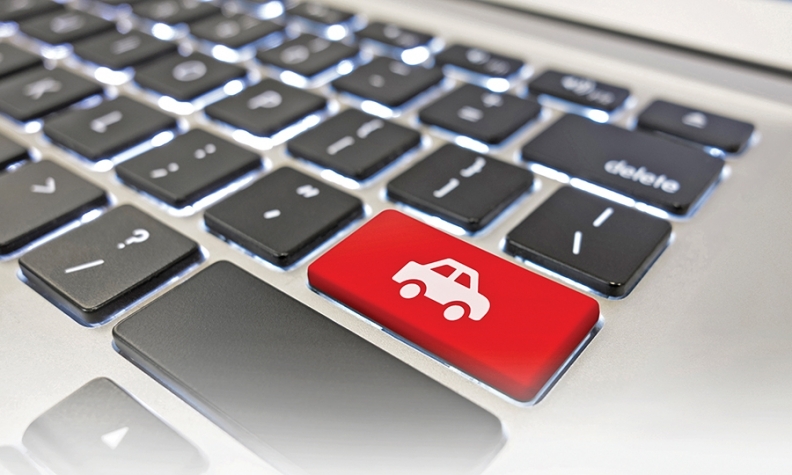 Auto remarketing giant Cox Automotive is linking with Quebec-based Otolane to offer more online listing services to dealers. Details on the financial terms of the agreement were not immediately available. Under an agreement announced Monday, customers will be able to list wholesale vehicles with both Cox's Manheim.ca vehicle remarketing service and Otolane's Internet auctions. Otolane customers also gain access to transportation and related services through Cox's Ready Logistics brand. The deal recognizes Otolane's emergence as a major player in the dealer-to-dealer digital marketplace. The Montreal company says more than 3,000 dealer members have conducted $100 million in transactions over its 10-year history. Stephanie Turner, senior manager of strategy and business development for Cox Automotive Canada, said the partnership will deliver that additional value to a shared community of dealers throughout Ontario and Quebec. "Our goal is to connect the automotive ecosystem, which isn't only limited to our Cox Automotive brands, but to other relevant industry providers like Otolane, too,” Turner said. The two companies didn’t initially say how much dealers will pay to use both services.